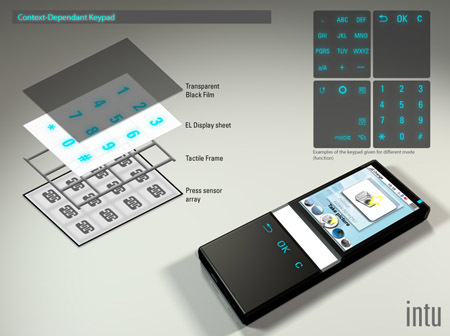 This project is the results of the ‘prototyping and usability testing’ of the mobile phone Philips 760. 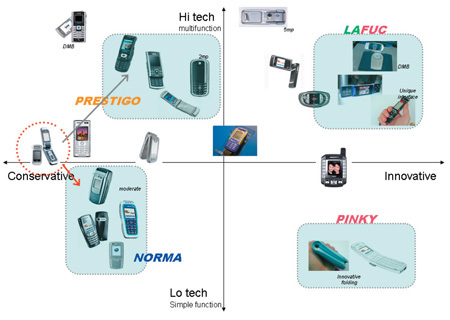 The aim was to analyze mainly the usability of the given Philips 760 and eventually to come up with a redesign based on this analysis. Two main user researches were done, one before and one after the redesign. The first research was to find out what the target group feels about the Philips 760 and what problems occur during use. 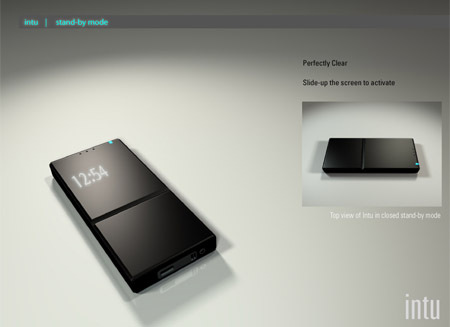 After the analysis, we redesigned the phone. Then we conducted the second research to find out whether the redesign was an improvement for the target group in comparison with the Philips 760. 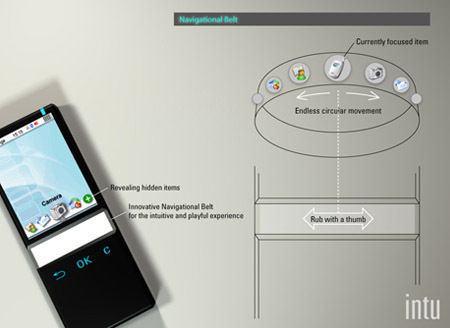 To make this happen we implemented two innovative ideas; a horizontal navigational belt and a context sensitive keypad. 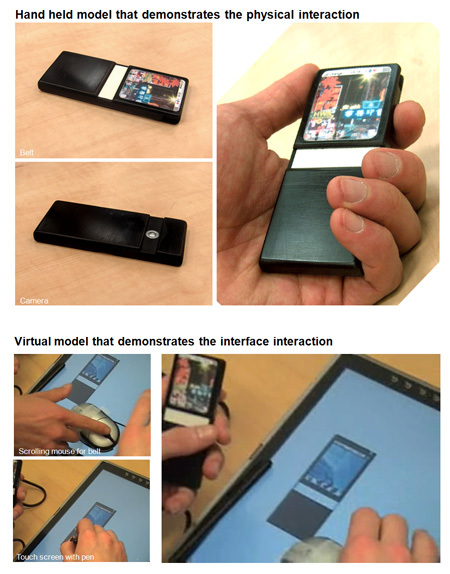 The results of second user research gave us proof that these ideas are very promising and are opportunities for Philips to grasp and use in their future designs.